Even the youngest kittens have an urge to crunch and chew. 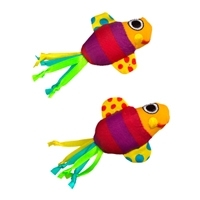 The Fishy Fun chew toy is gentle on gums, but crunchy to satisfy your cats' desire to chew 1) Perfectly sized for a young kitten, the Fishy Fun chew toy can be batted, carried and crunched 2) Filled with catnip and catnip stalks for more fun and crucnhy feel 3) Nylon shell is durable and will not run when pierced by kitty teeth 4) Crinkle fins and ribbon tail offers added interest and amusement 5) 2 pack for twice the fun! 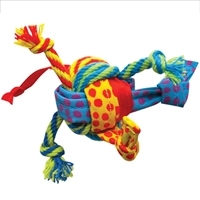 1) Ribbon,rope and fabric streamers attract kitty 2)Lightweight size is perfect to carry, bat and chase! 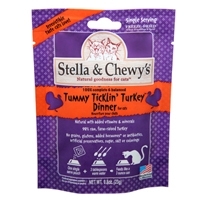 Stella & Chewy's Freeze Dried Tummy Ticklin' Turkey Dinner Morsels for Cats, 9 oz. Stella & Chewy's Freeze Dried Yummy Lickin' Salmon & Chicken Dinner Morsels for Cats, 9 oz. 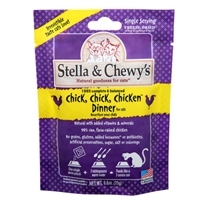 Stella & Chewy's Freeze Dried Chick, Chick, Chicken Dinner Morsels for Cats, 9 oz. If you think a scoopable litter has to be loaded with clay and chemicals to clump and control odor, youre in for a surprise! 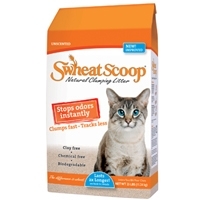 Swheat Scoop litter is made from naturally processed wheat, which means its clay free, chemical free, fragrance free and biodegradable. New, improved Swheat Scoop Multi-Cat litter not only eliminates odors better, but clumps faster and firmer than ever. 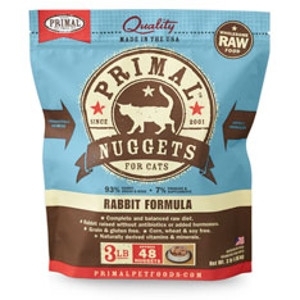 It’s great for high-traffic litter boxes that are frequently in use! A corrugated cardboard scratching strip for cats. 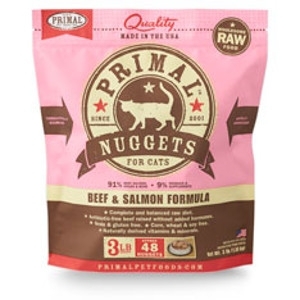 Tempts cats away from furniture and carpet with real catnip oil. Genuine Cosmic Catnip is 100% natural catnip. North American grown with a strong, aromatic fragrance that stimulates playful behavior. 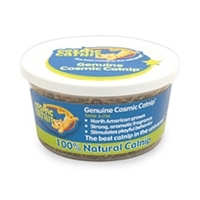 Cosmic Catnip has been grown to achieve the strongest, most aromatic catnip ever produced! 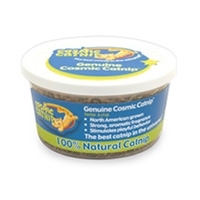 Cosmic Catnip Cup 2 oz. 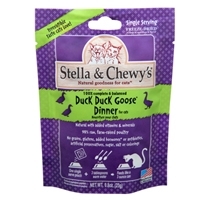 Specially processed and packaged to maintain maximum potency. 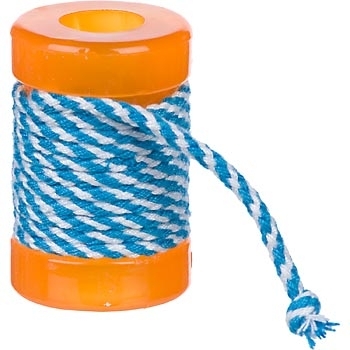 Use it to make a cat toy or to simply give your cat a delicious treat! Cosmic Catnip Cup 1 oz. 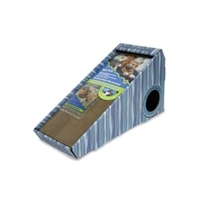 Catnip treated reversible cardboard block in an incline position so the cat can climb, and stretch as it scratches. 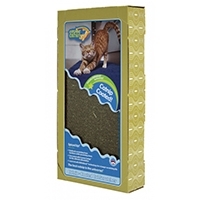 Cosmic Alpine Scratcher Refill with 2 Catnip Packs. 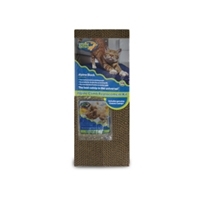 Replacement kit for Alpine Scratcher includes new corrugated cardboard scratcher and two generous 0.175 oz. bags of Cosmic Catnip. 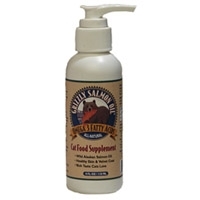 Frisky Spritz Catnip Spray attracts cat with its strong scent. 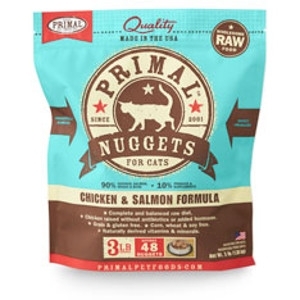 Contains pure Cosmic Catnip oil. 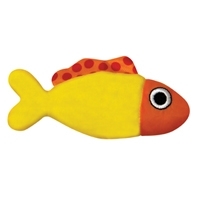 Safe, non-toxic and dye-free. Renews toys and scratchers. 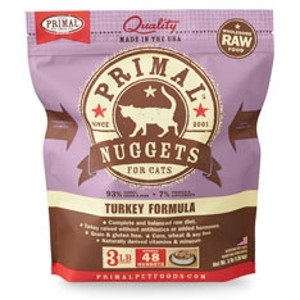 All it takes is a few squirts to see why Frisky Spritz is the best catnip spray in the universe!